Not everyone is happy with Sony's response. This past week, Sony’s shares have dropped a total of 2 percent. 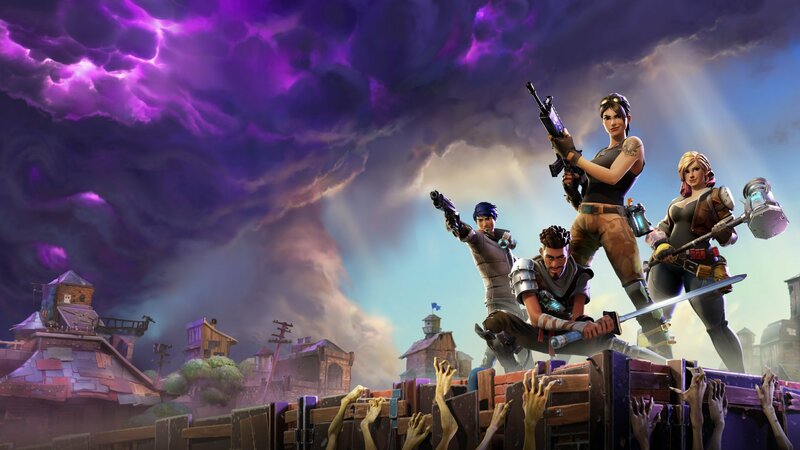 This is likely due to the company’s response to the issues Fortnite players have been experiencing on Nintendo Switch. Following the announcement that Fortnite is now available on Switch, players flocked to the device to log into their account. If their account was previously tied to the PS4, however, players found that they were locked out of Fortnite on the Switch. Angered, Fortnite players waited for Sony’s response in hopes that a fix for Fortnite PS4/Switch issue was in the works. Sony had other plans, as their response was nothing short of tone deaf. Essentially, Sony touted the system’s cross-play capabilities and player numbers rather than addressing the inability to transfer your Fortnite character from PS4 to Switch. This has resulted in players guessing that Sony likely wants to avoid associating with its competitor, Microsoft. Another example of this is when Sony failed to give players the ability to play Rocket League and Minecraft with Xbox and Nintendo users. Either way you spin it, though, this week certainly hasn’t been a good one for Sony. What do you think of the issue and Sony’s response to it? Let us know your thoughts in the comments below!